Saint-Auguste is a selection of the best cuvées of Syrah and Cabernet Sauvignon. 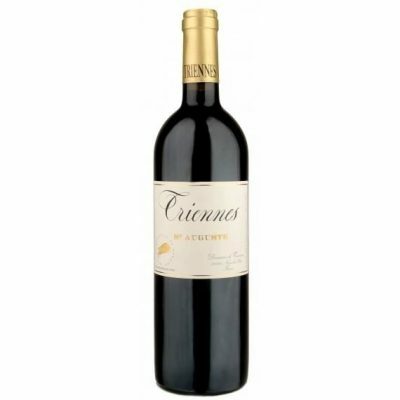 It offers aromas of ripe black cherries, plum, nutmeg and all spice. Full and concentrated, fresh, structured yet elegantly balanced. Made with organic grapes since 2014.